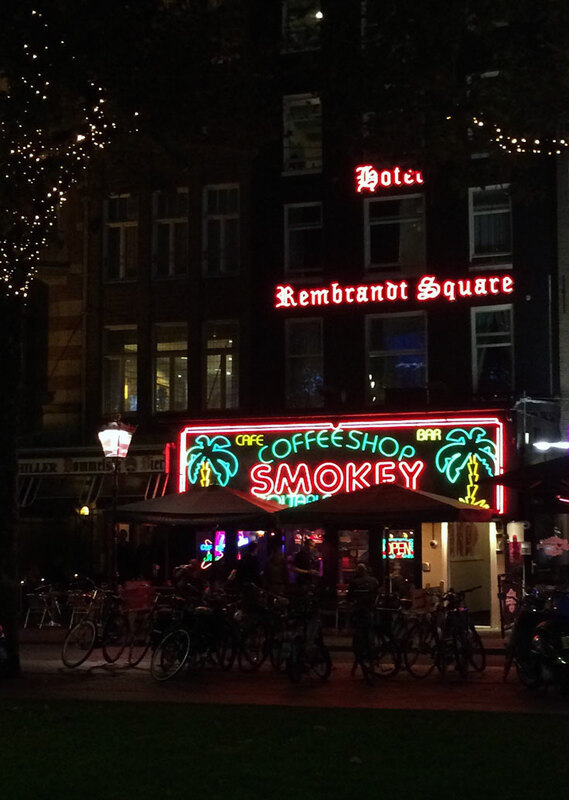 I always enjoy your posts :) And Amsterdam is on my travel wishlist. I will really try this when I visit here. The place is cool and well experiencing this thing sound good. With these very detailed information, it feels like i've already been to Amsterdam. wow! I should be in amsterdam as in like now. haha :-) that's very informative. Gosh! I never really imagined they're that legal. I don't mind trying the cannabis pastries though but I guess you should not go there all by yourself. Wonderful adventure you have there! Awesome photos you have. I love it. They're so clear and professional. I wish I can go to Amsterdam, too. Haha. Checking your other blog entries now. Thank you Mrs. Kolca! I bet you will be able to visit here! Wonderful photos, Aileen! I'm just starting to read your blog and I really like what you've shared. You've got some great tips! Hey Shayne! Thanks for stopping by! ♥ I'm glad you found it helpful! How exciting! I need to keep in mind to call a cafe, a cafe and a coffee shop for when I want to be adventurous, haha! I'm definitely willing to try it when I visit Amsterdam because I feel like that's part of the experience of being there. Granted, things like that are legal (as long as you have a medical marijuana card) here in L.A. It's definitely something to that should be tried out there since they're known for it. It really was exciting! You should definitely try it when you're in Amsterdam, love! And oh, it was a bit funny because while we were walking around, we can't help but joke that whenever we pass by people who are laughing a lot (and loud) = then they are high. And it always turns out to be true. LOL. 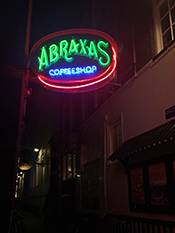 Well, those "coffeeshops" are interesting! Hehe :) Never thought of actually trying something with ~cannabis~ but I might if I ever visit Amsterdam. Ha! They are interesting indeed! Haha! Me too, I never thought about trying anything with marijuana, but it's like a 'must' it seems, whenever you're in Amsterdam because it's a whole other experience in itself and it's a 'safe' kind of fun. The amount of the cannabis they have is not on a 'stoner's level' too (at least on the space cakes) and it's more of like a taste, so why not. LOL. So should you ever try it, let me know!